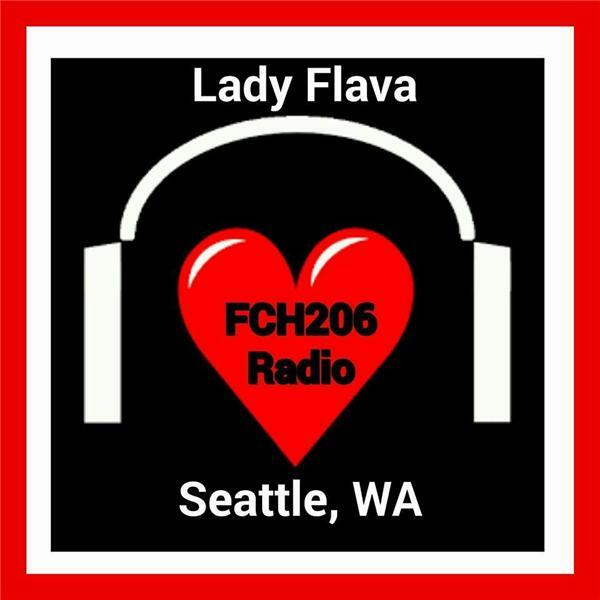 Lady Flava welcomes Pacific Northwest Recording Artists, Activist & Entrepreneur; Shyan Selah. He will share with his journey in the music, entertainment and CEO of the Brave Foundation and so much more. Of course I will take this opportunity to share his musical flava with you.